Over 650 organisations have registered this year for the 12th edition of the annual Accenture innovation programme regarding the most innovative Dutch products, services and concepts. 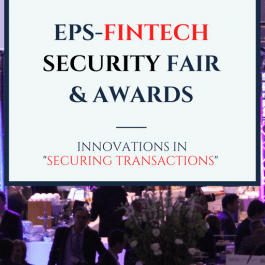 In the category 'Security' HSD Partners Biocryptology and Cybersprint are nominated in the top 25. 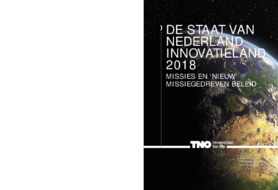 The nominees had to pitch their innovations in front of 108 jury members, including Jaya Baloo (Chief Information Security Officer at KPN) and Annemarie Zielstra (Director Cyber Security & Resilience at TNO). With the Innovation Awards, Accenture aims to give businesses and organisations credit and exposure. The winners will also receive legal, strategic or marketing advice provided by Accenture and partners. The nominees continue their jouney to the Summer Nights on 4 and 6 September. During these events, the jury of each theme will gather in special locations around the Netherlands to pick the Top 10 contestants per theme. The final winners will be announced during the Accenture Innovation Summit on 2 November 2018. Read more about the themes and innovations.